Since its initial introduction, Invisalign has been quite popular. It has been recognized as a suitable alternative to traditional wires and brackets, and it produces effective results. If you have been considering Invisalign, here are some cool Invisalign facts you may not have known about this treatment. Invisalign Facts: Upon seeing the clear aligners, many assume that they are made out of traditional plastic. However, that’s not the case, as common plastic would not be suitable for this purpose. Instead, Invisalign is made of a patented thermoplastic known as SmartTrack®. It is an FDA-approved material that does not contain harmful elements, such as BPA, BPS, or latex. The composition, as well as the construction of Invisalign aligners, ensures that each tray fits securely into each patient’s mouth. After all, each tray is fitted to guarantee complete comfort. Invisalign Facts: The concern many individuals have is whether or not Invisalign works. The truth is it does, and the results are speedy. Based on the review of patients that have used it, they have admitted to seeing a noticeable change just within 4 to 6 weeks of using the aligners. Research has also shown that Invisalign can help you to get the smile you want 50% faster than traditional braces. Related Article: How Does Invisalign Work? Invisalign Facts: The advantage of using Invisalign is that it enables patients to be aware of the outcome that results from using the aligners. In many orthodontic offices, a simulator is used to show you the final result, as well as the stages of change that will follow consistent use. Invisalign Facts: Unlike braces that require the installation of brackets and wires, Invisalign is far less invasive or awkward. 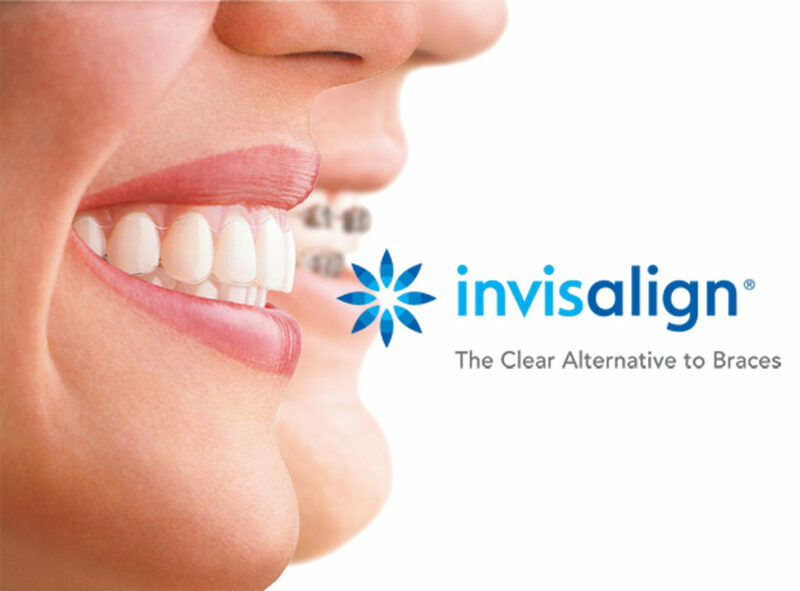 Invisalign uses clear aligners, which can be easily removed from the mouth. This offers patients the freedom to eat, drink, and do whatever else they want. Invisalign Facts: Another advantage to Invisalign is that it provides you with more free time. Visits to the orthodontist are infrequent and only required once every 6 to 8 weeks. The purpose of these visits is to monitor your treatment and ensure that it is progressing successfully. These appointments are very short as no wires require tightening. If you are seeking orthodontic treatment but are not too keen on having metal in your mouth, consider Invisalign. It is a safe treatment that makes orthodontic treatment less intimidating. For more information on how you can benefit from Invisalign, contact our office to book an appointment. We can schedule an appointment to assess your eligibility and ensure that Invisalign is right for you.